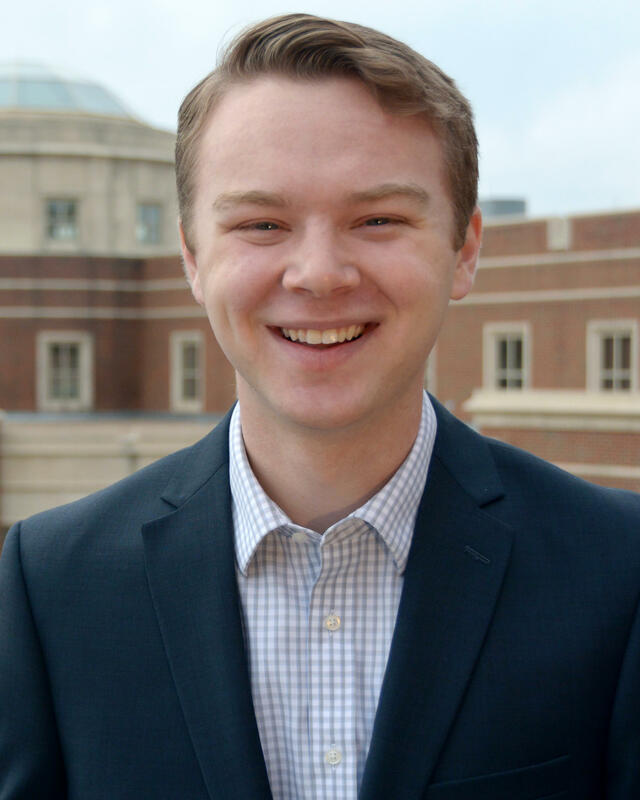 The end of the Spring semester at the University of Oklahoma is a time of transition for students who have spent the past several months at KGOU. Gaylord College students Amber Friend and Zachary Brown learned how to produce stories in the Radio News class. In her Practicum class, Macee Beheler produced Capitol Insider segments and wrote stories about state government and politics for the Capitol Insider web page. Annie Davenport helped produce the World Views program for the College of International Studies. Richard Bassett again served as editor of the community calendar and Storme Jones hosted KGOU’s Morning Edition. Both Storme and Richard will continue with us during the summer. KGOU and OU Outreach are pleased we can provide opportunities for students to gain hands-on experience and learn about public service journalism. We congratulate the graduates and look forward to meeting new students in the Fall. Hard to believe, but KGOU has been in its “new” studios for ten years. We’re glad to be located on the University of Oklahoma’s Norman campus, but after ten years, the equipment we bought when we moved in, is showing its age. Electronic equipment just wears out over time. The Oklahoma City transmitter needs a new tube, and the whole thing will need to be replaced before long. After ten years, our main audio console and on-air automation computers are becoming less reliable and need maintenance more often.